Major uh oh. 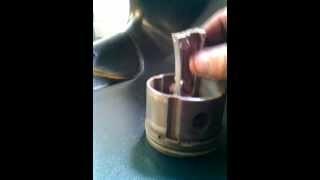 Watch this video to check out what to do if you have a broken rod on a Briggs engine. Like this video? Check them all out and you might find something else helpful!